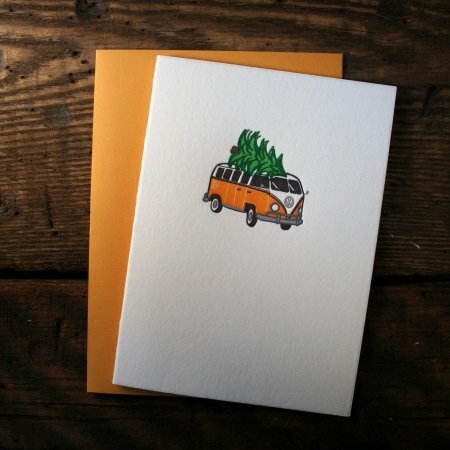 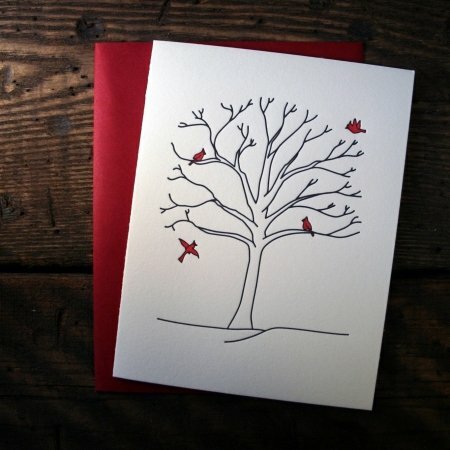 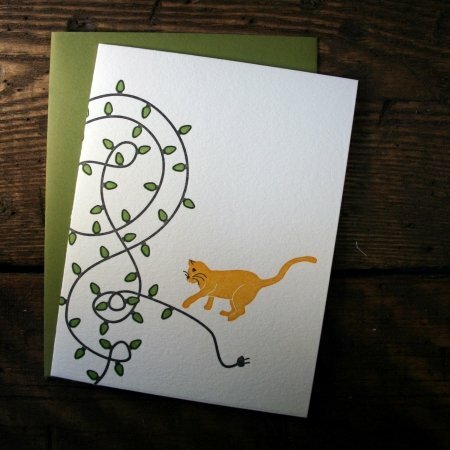 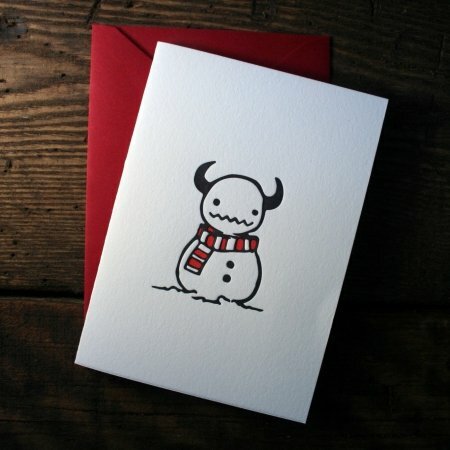 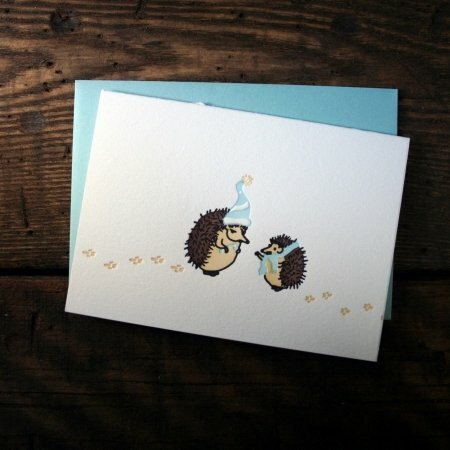 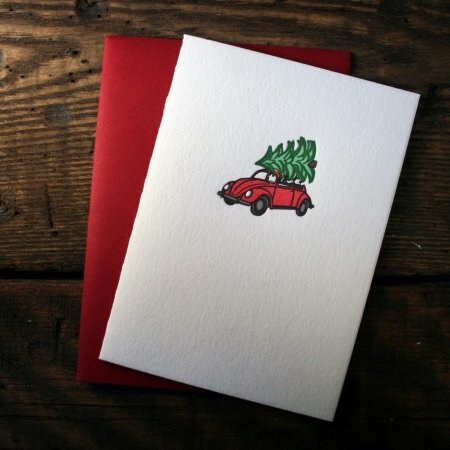 Twin Ravens Press produces unique letterpress Christmas cards to make your season a joyous one! 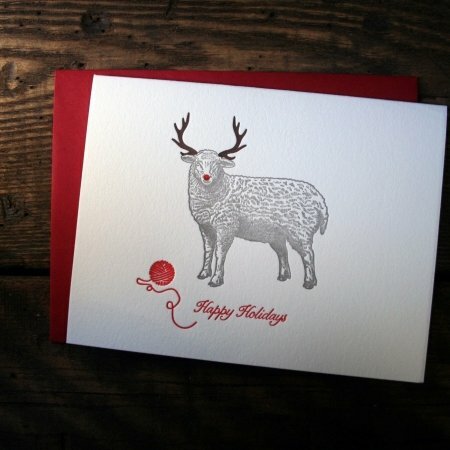 Letterpress Christmas and holiday cards come in traditional or modern designs found only through Twin Ravens Press, and cannot be found in mass retail stores anywhere! 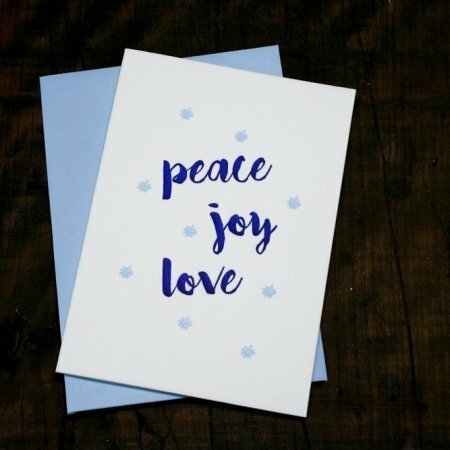 These custom letterpress holiday cards really stand out against the usual cards, and create big smiles for anyone who receives them. 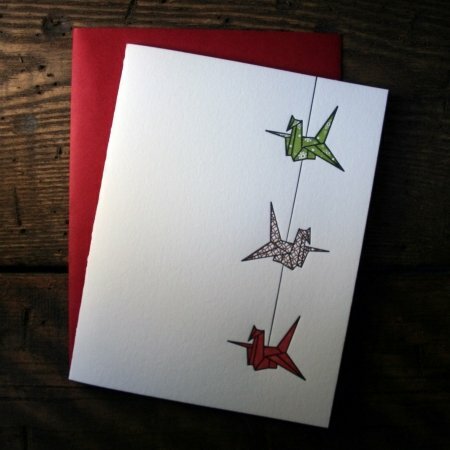 Own a store? 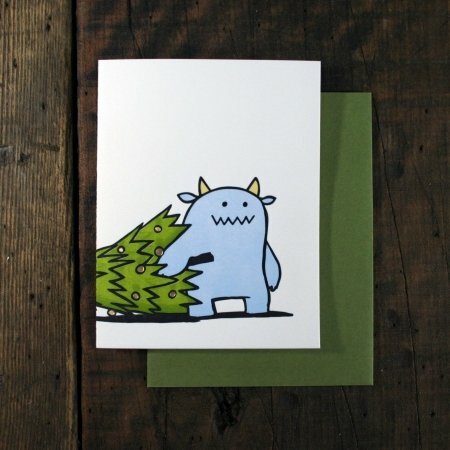 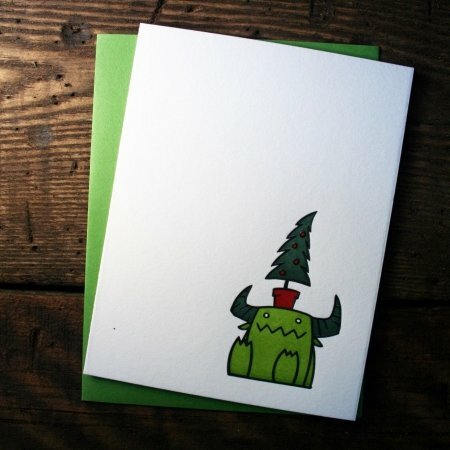 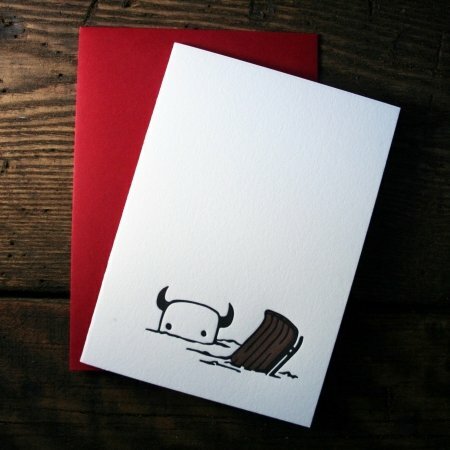 Contact Twin Ravens Press to become a stockist and offer these Letterpress Monster Christmas Cards at your store this holiday season!